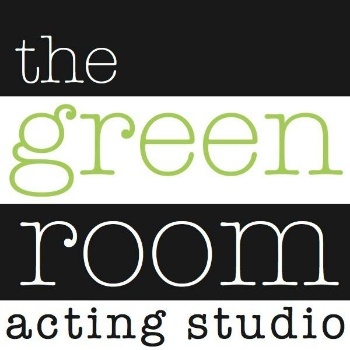 By signing this agreement, I am booking and paying a non-refundable deposit of $100 for a photo shoot spot with the Green Room Acting Studio and Anthony Parmelee. I understand that the remaining balance of $450 is due on or before Wednesday, February 6th. Included in the fee is an on-location photo shoot in Delray Beach with two looks, plus a headshot. Please note that the Producer does reserve the right to change locations, if necessary. Details, including wardrobe and other instructions will be emailed a few days prior to the photo shoot production.